Robert B. Dunham was admitted to the State Bar of Texas in 1984, following graduation with honors from Baylor University School of Law in May of the same year. While attending law school, Mr. Dunham served as a member of the Baylor University Law Review from 1982 through 1984, and as an Associate Editor from 1983 through 1984. Prior to Baylor, Mr. Dunham attended the University of Southern California, where he graduated in 1981 with an A.B. in Economics. Following graduation from law school, he has continuously practiced law in Beaumont, Texas. Mr. Dunham has been certified by the Texas Board of Legal Specialization in Residential Real Estate Law for over 20 years. 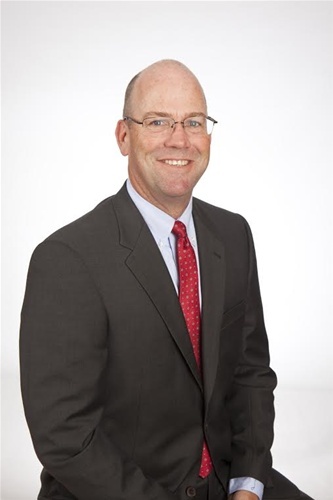 Mr. Dunham is routinely consulted by clients and other lawyers on commercial transactions, such as buy-sell agreements, commercial real estate, business formation and banking and financial institution matters. Mr. Dunham is active in his community, previously serving as the President of Habitat for Humanity of Jefferson County, and is a member of the First Baptist Church, Loeb, Texas. American College of Mortgage Attorneys, Inc.